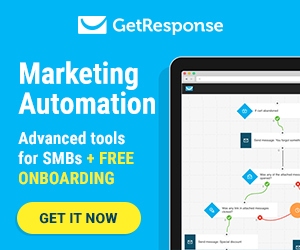 Home / Blog / Company News / We are nr.1! 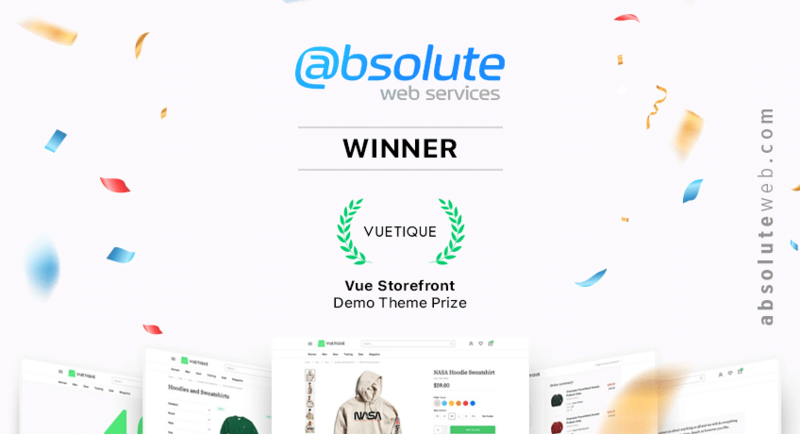 Absolute Web has won the Vue Storefront challenge! Here at Absolute Web Services, we have assembled a team of some of the best web developers and designers. Our team likes to think ahead and come up with great long-term creative solutions for our clients. We are unwaveringly committed to providing our clients with storefronts that will optimize their reach, draw in customers, and keep them engaged with the brand. But don’t take our word for it, just ask Vue Storefront! We are honored to be recognized as the first-place winners of the Demo Theme Competition and are beyond proud of our hardworking team who developed the winning theme! 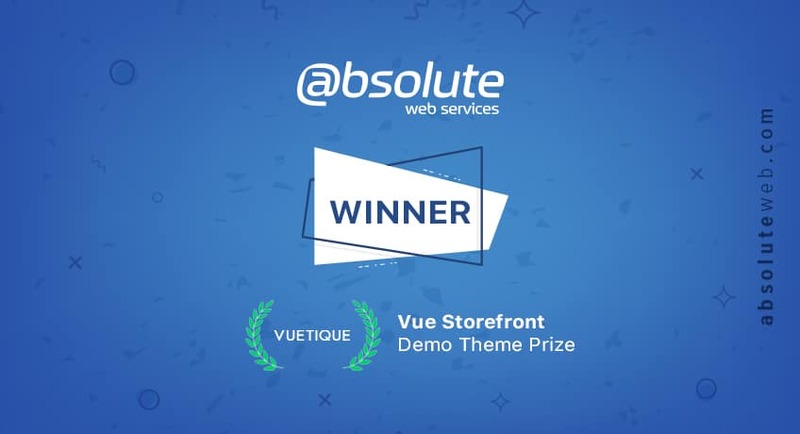 As the leading PWA storefront solution, Vue Storefront is incredibly adaptable and works as the front-facing solution to many ecommerce platforms like Magento, WooCommerce, and BigCommerce, attracting the largest community of developers in the ecommerce space. Our theme, Vuetique triumphed thanks to our developers’ creative and practical solutions often requested by our own clients including: alternative images for product tiles, visible header multi-level navigation, related product upsells, improved accessible form validation, among other neat features. Our designers’ approach to coming up with a general and clean easy-to-use interface that maximizes the store experience also contributed significantly to the team’s success. 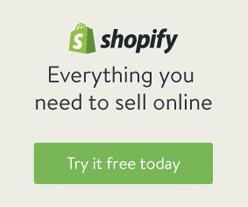 We designed the theme with customers in mind, making sure they can find what they’re looking for and giving stores several opportunities to upsell and cross-sell products. The design is inclusive, accessible, fine-tuned and has left little compromise to ensure it achieved a strong foundation. 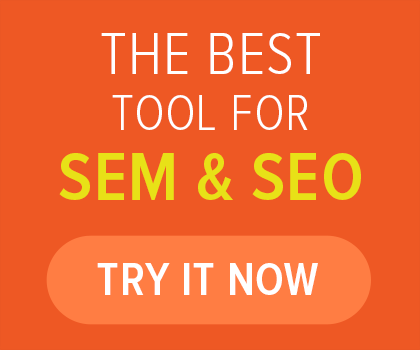 You can check out our demo here and implement the design on your storefront here. It will also be featured as the number one theme on the upcoming Vue Storefront Marketplace. Thanks to Divante for sponsoring the competition and for the recognition of our talented team. We can’t wait to show off our completed projects utilizing Vue Storefront and Magento 2.